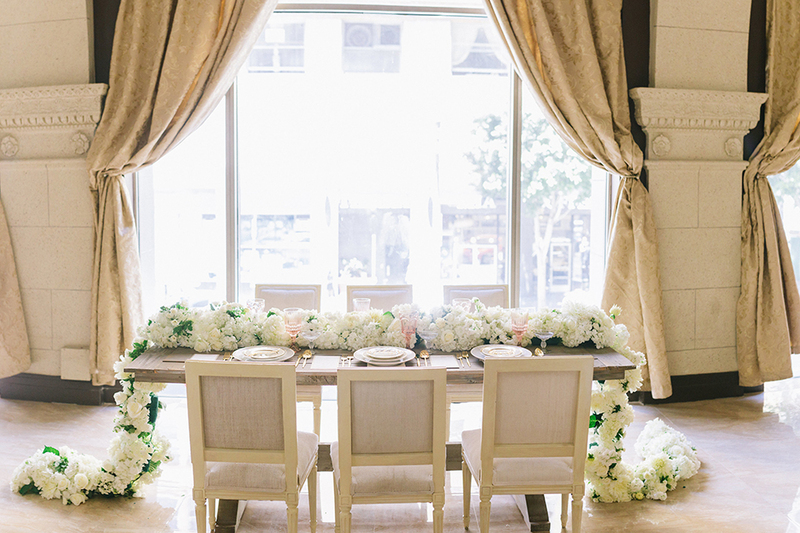 When you set out to actually selecting a wedding venue, we have some key tips to do so. 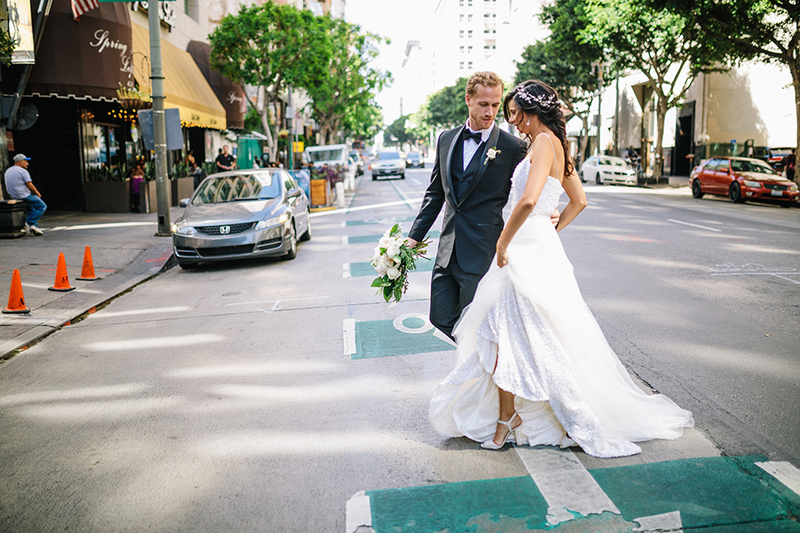 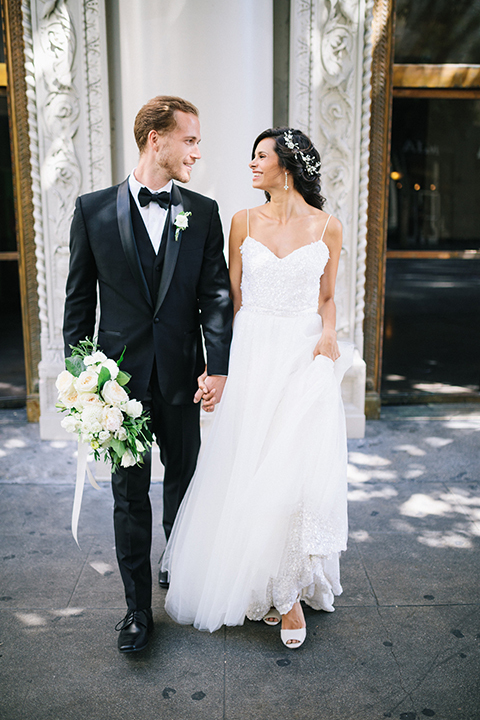 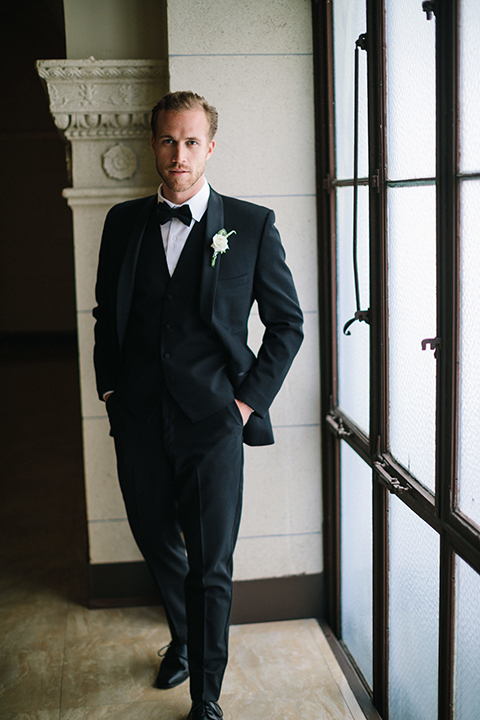 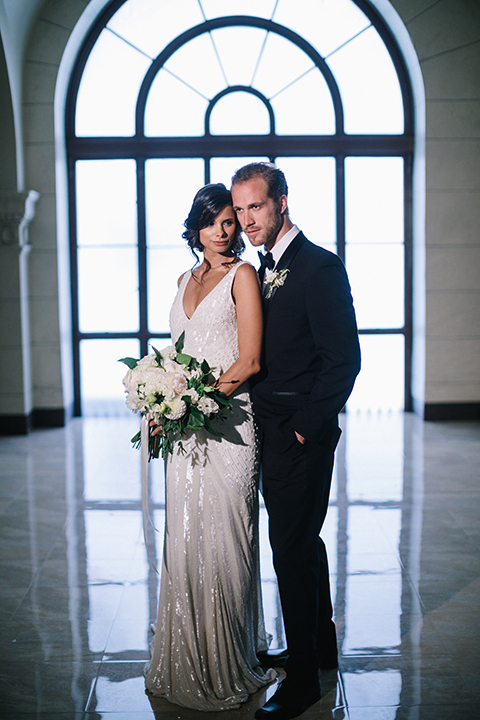 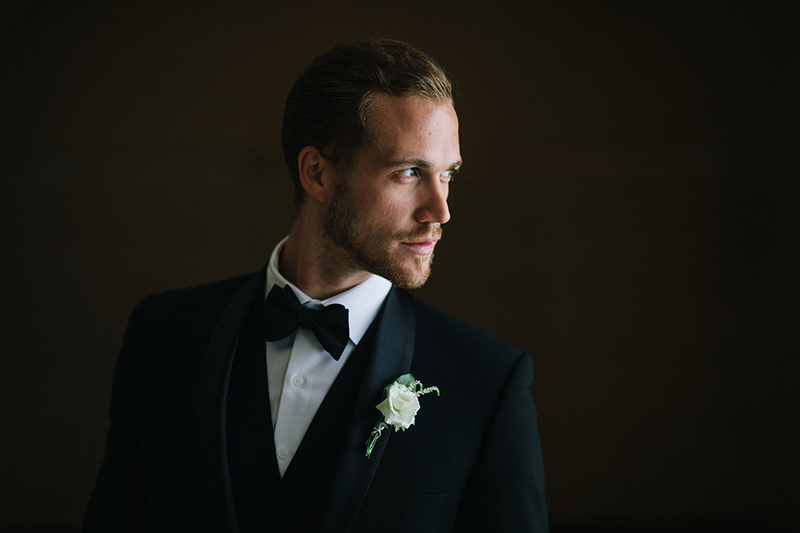 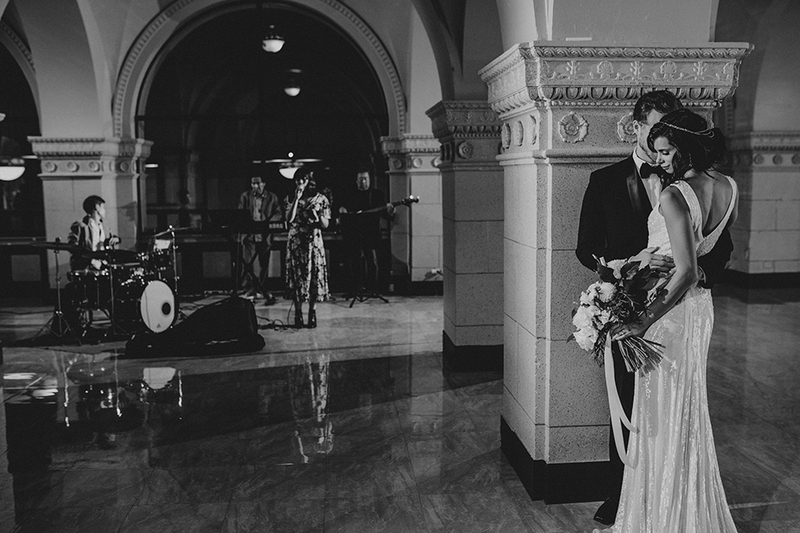 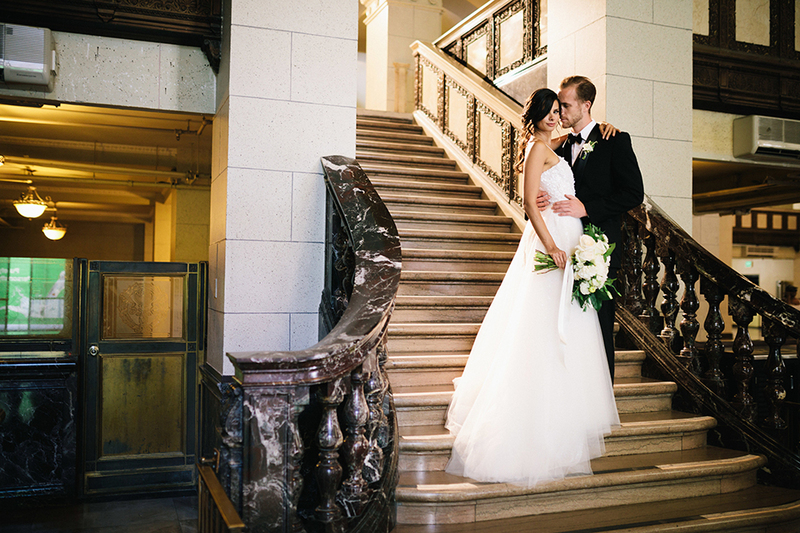 Beautifully illustrated with a styled shoot using The Majestic Downtown as the backdrop. 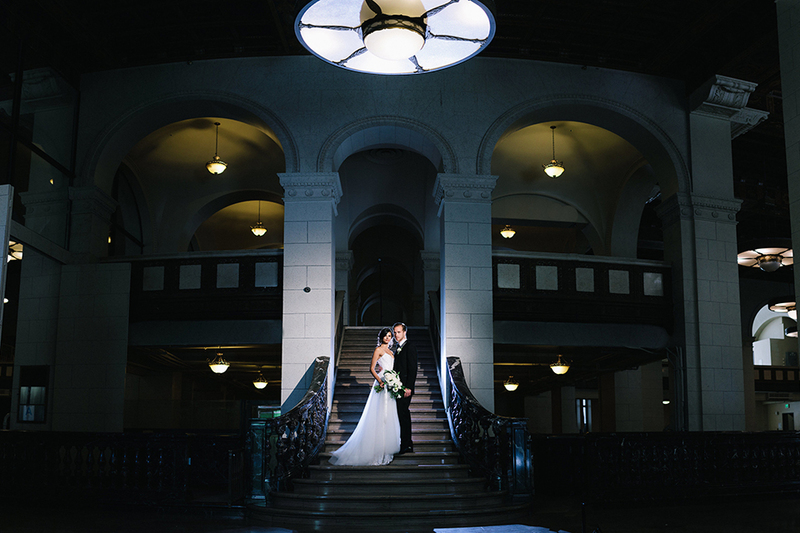 A venue that boosts a natural beauty with grand ceilings, high end finishes and detailed architecture. 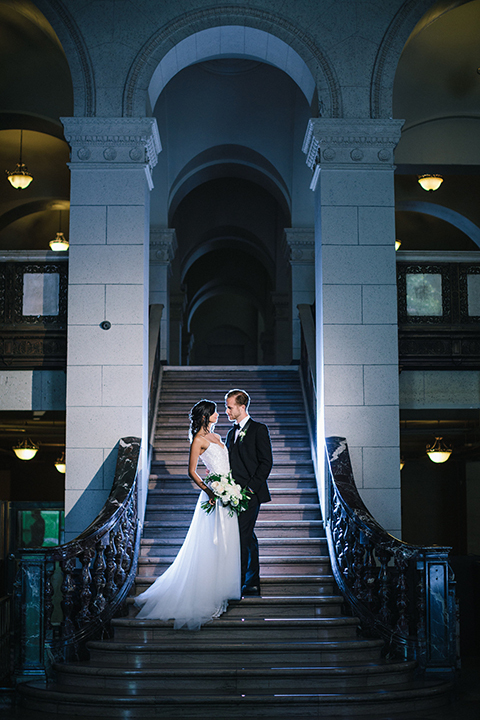 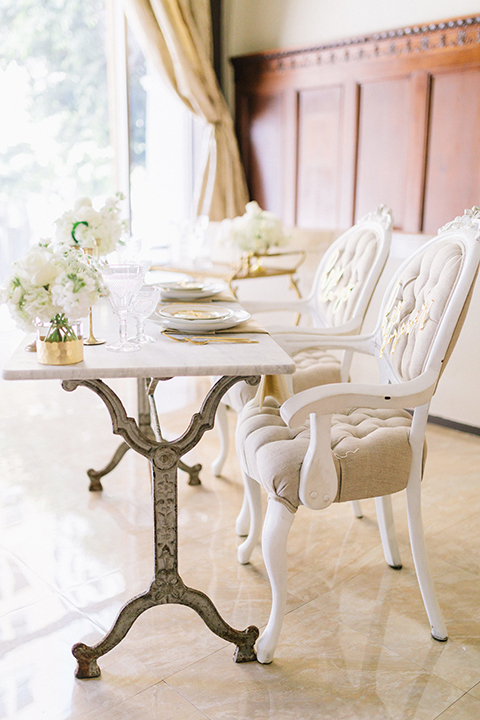 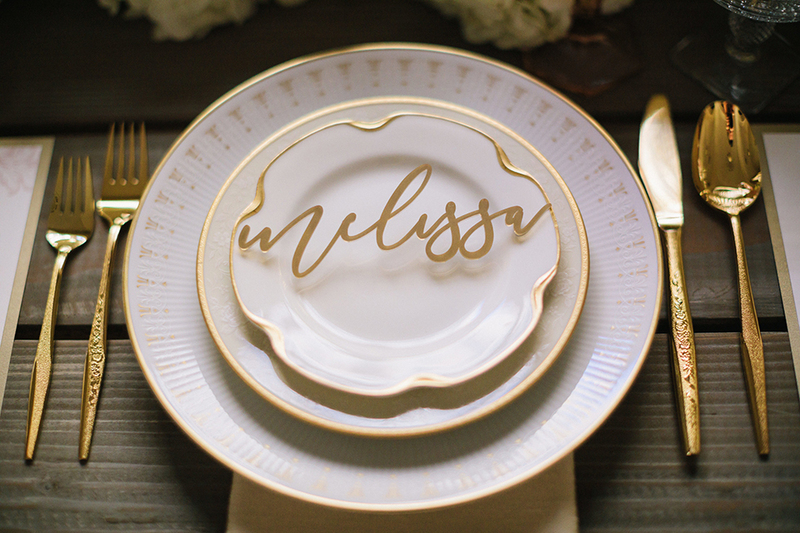 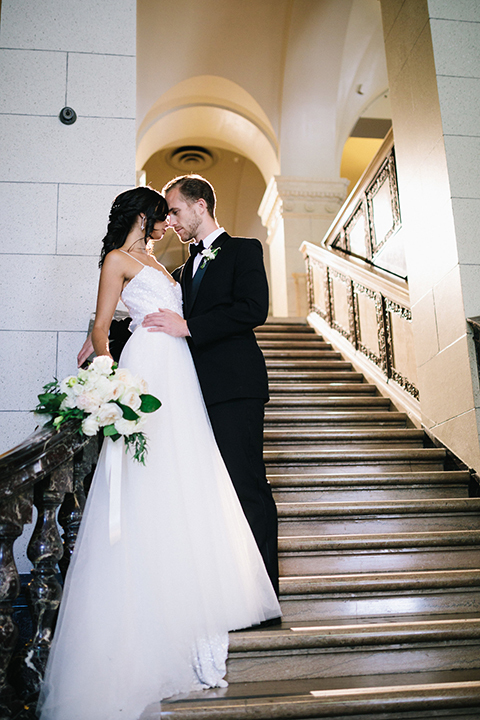 This fab team used the venue as a canvas for a timeless elegance that takes your breath away. 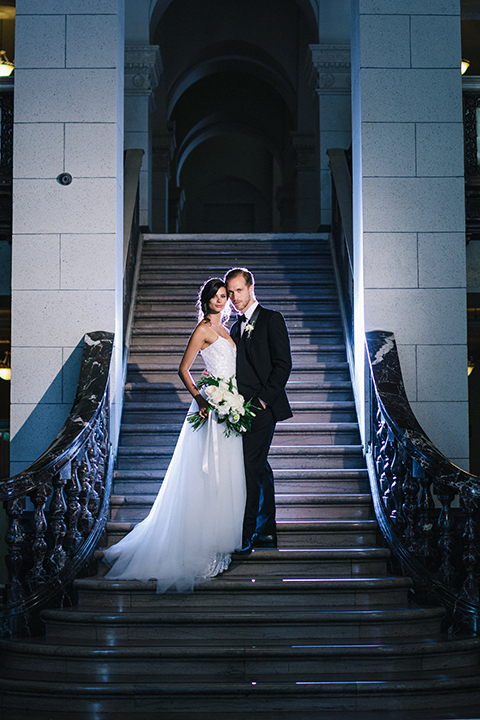 Both Full Spectrum Photography and Boffo Video were engulfed by the details of the space bringing out the unadulterated splendor. 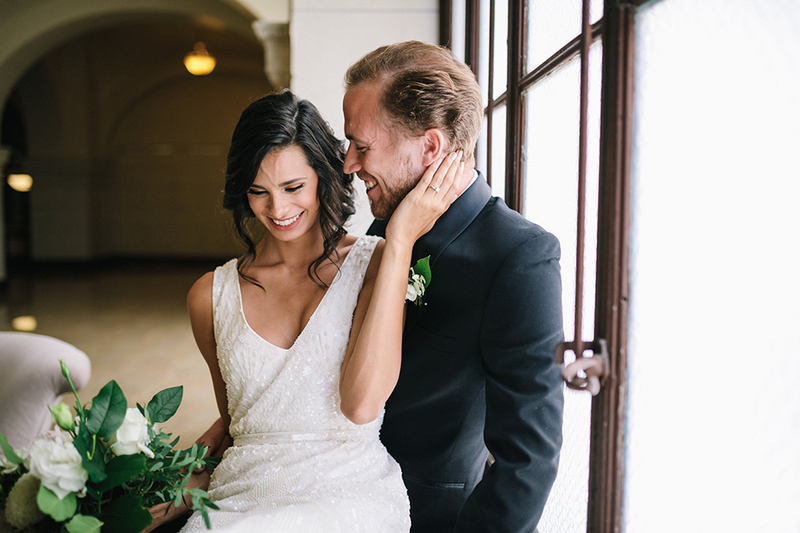 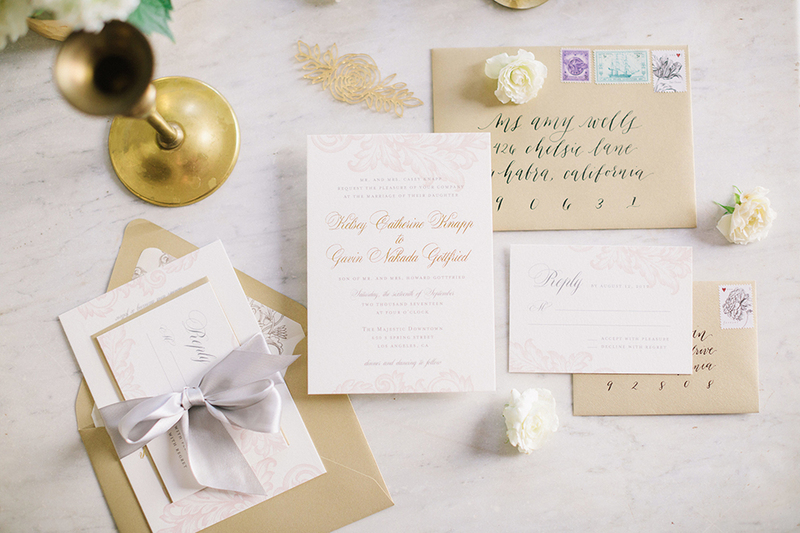 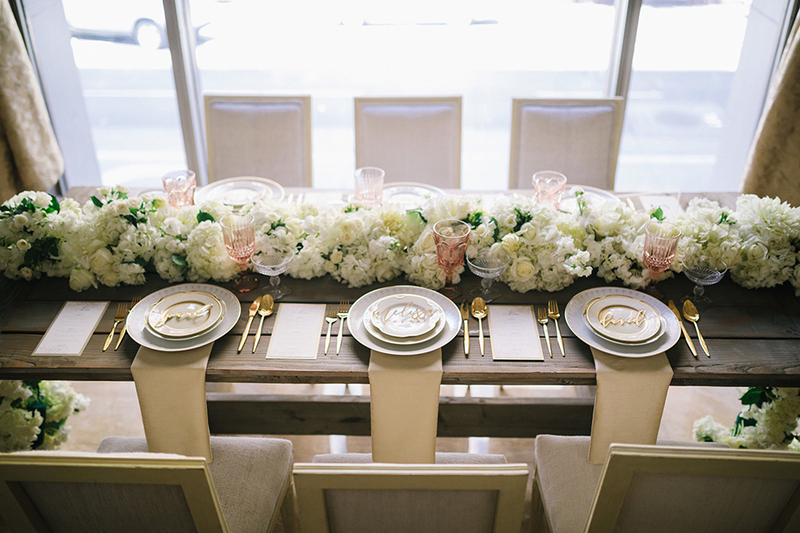 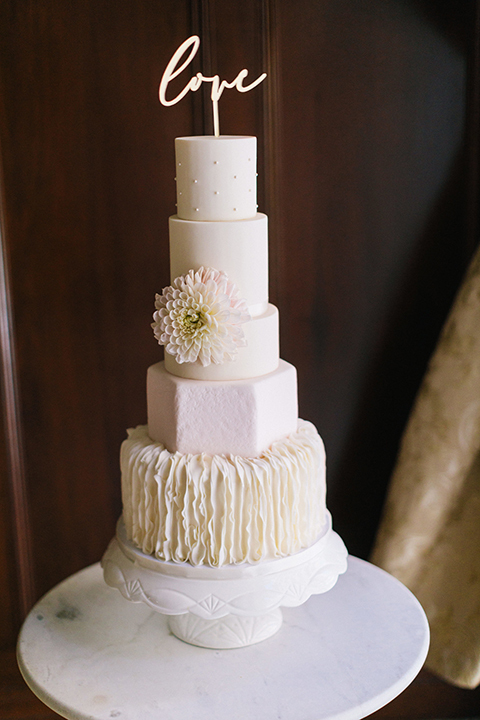 Love Anne Joy Design + Events handled both the planning and florals and brought on a team of California-based creatives that understood how to marry both timeless and contemporary details. 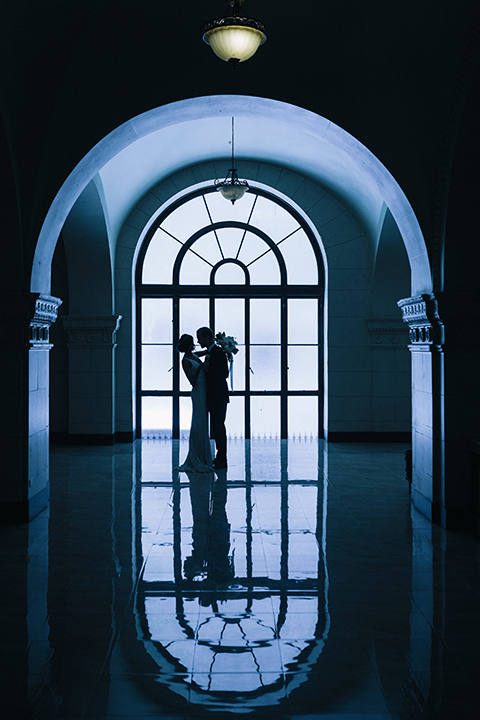 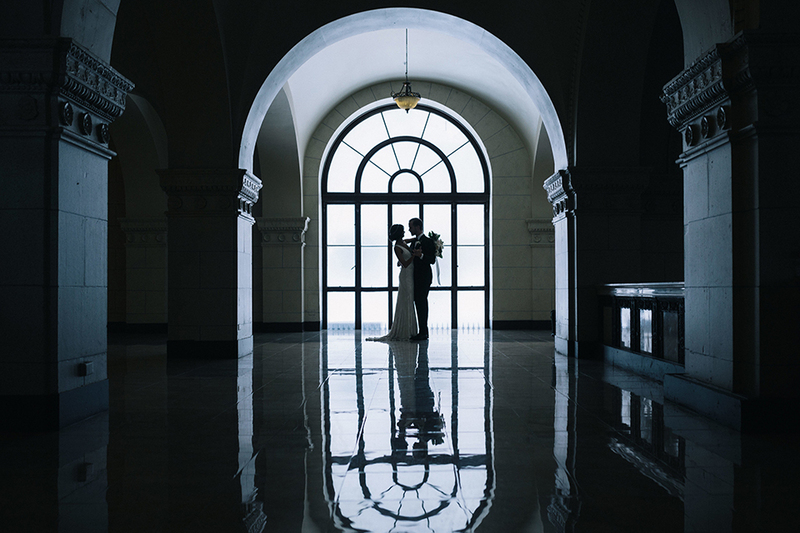 Any couple will instantly fall in love with this charming sophistication for their own dream day and perhaps end up selecting a wedding venue such as The Majestic Downtown itself. 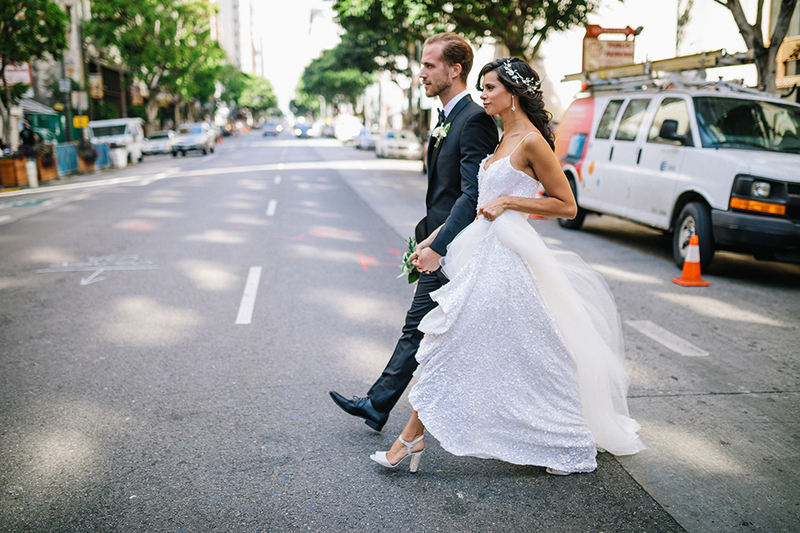 This shoot was also featured on Strictly Weddings!